Widower Josiah Yoder wants to be a good father. But it's not easy with a deaf young son who doesn't understand why his mamm isn't coming home. At a loss, Josiah enrolls Nathan in a special-needs school and is relieved to see his son immediately comforted by his new teacher, a woman whose sweet charm and gentle smile just might be the balm they both need. Following Rumschpringe (the teenage “running around years”), the Amish face many life decisions--embracing their faith, choosing their careers, entering lifelong relationships. A group of friends shares this heartwarming time as they grow, live, and learn to love. 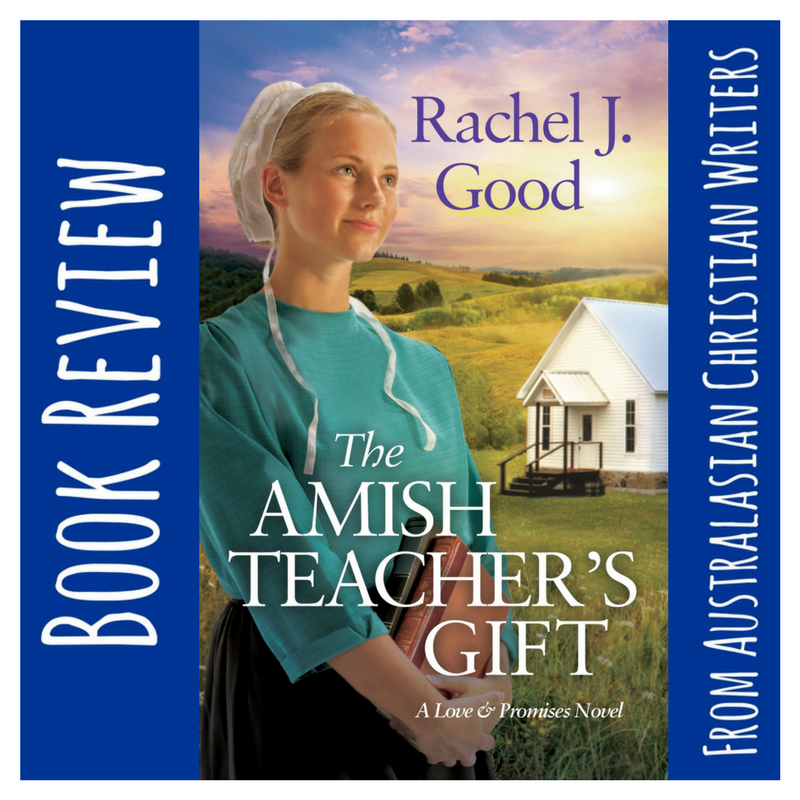 The Amish Teacher's Gift by Author Rachel J. Good is an awesome book. I've never read a book about Special Needs Children and these children going to school, but the author brought it all together perfectly. The romance was wonderfully weaved into the storyline. When I started reading I was unsure I would like this type of book, but from the beginning I was mesmerized how well-written and the explanations of special needs. This is the first book I've ever read by Author Rachel J. Good, but it will definitely not be my last. 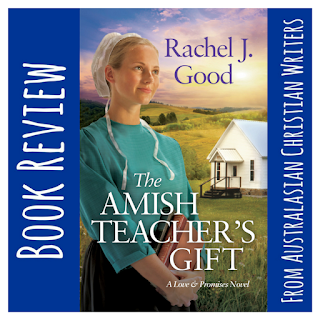 The Amish Teacher's Gift is of Love and Promises #1series. I highly recommend reading this book and I'm looking forward to the next book. Sounds interesting. 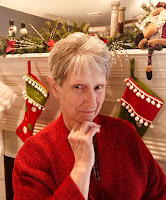 I read a book by Wanda Brunsetter and her daughter and grand daughter and one of the novella's has a deaf child and the family learn sign language but you are right there are not many books covering these subjects. I hadn't thought about Amish children having special needs but there would be some. Thanks for the review. Hi Barbara, Thanks for your review. I don’t usually read Amish (we won’t talk about how long my tbr list is...) but I am intrigued by the premise because I have a special needs child. Schooling is complicated for special needs kids, and it would be interesting to see this storyline play out in an Amish setting.